Spanish is the second most spoken language in the world and millions of Spanish searches are completed in Google each day. 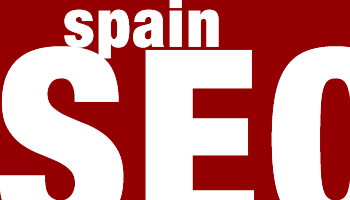 spainseo.com is the Spanish SEO arm of Indigoextra Ltd. and our marketing services can help ensure that people searching for your service or product will find you. We offer an effective and ethical organic website marketing service in Spain and other Spanish speaking countries, as well as providing English and French SEO services. 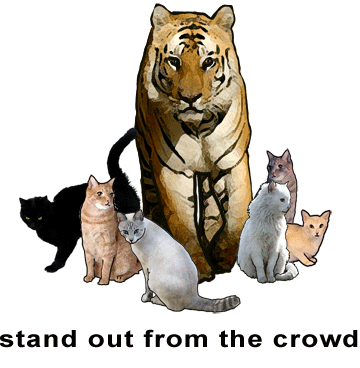 We help you stand out from the crowd, attract new customers to your website and to expand your business. Don't assume that just because you have a website, it will be found. This is like creating an out of town store, but not advertising it. Our Spanish Search Engine Optimization (SEO) service makes your website visible with all major Search Engines for the most popular and relevant keywords. Choosing the right keywords and key phrases so as to optimize your site for the keywords that have significant search volumes and are relevant. On-page (or on-site) SEO - optimizing the structure and content of your site to send a clear message to Google et al as to what your site's about. Spanish link building - Building high-quality Spanish links from other related websites, blogs, top directories and social media sites. This is where the service of an SEO company really comes into its own. We understand SEO and our organic link building service generates a natural range of links over time, creating visitors to your site from the links themselves and boosting your website's position with Search Engines. Ever wondered how Google chooses which site to put 1st? The one with the most, highest quality links going to it is most often the winner. We start by analysing the search frequency of different keyword combinations (and can either analyse searches from Spain, internationally or any other country, depending on your target audience). We also analyse the competition for different keywords, to ensure that we target the keywords that will give you the best return on investment. 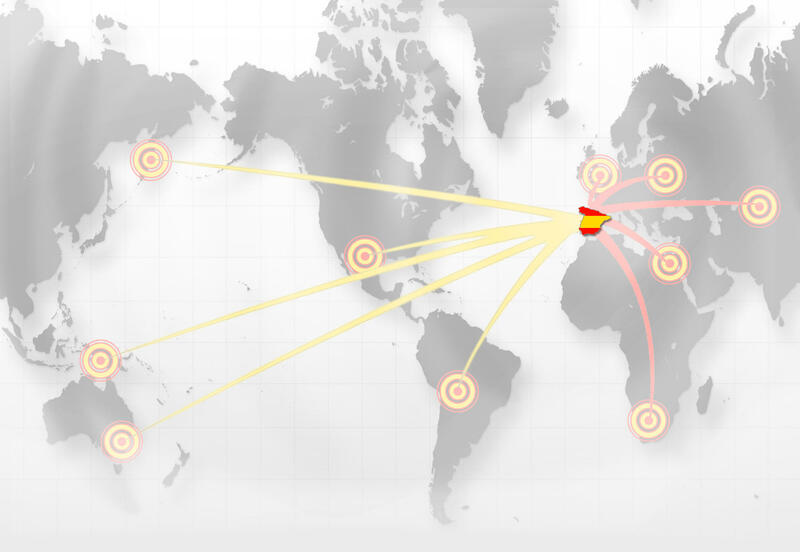 The team at Spain SEO will create quality Spanish links to your company's website. Our links comply with all of Google's guidelines and are 100% white hat. We also keep a careful eye on the latest Google Penguin and Panda algorithm updates and adapt our link building services accordingly based on the latest research. We don't do SEO for adult or unethical sites and this helps us build relationships with bloggers and directories who we provide content for, as they know they will receive unique and relevant content. Most SEO experts agree that the best way to boost your traffic with Google and increase referral traffic to your site is via guest posts on related websites with a good Domain Authority. All our guest posts are professionally written by a native Spanish speaker, well researched, with original and unique content and images. We ensure articles are posted on relevant sites with a minimum Domain Authority of 25, often much higher. As part of our marketing service in Spain, we provide a directory submission service. Submissions are to the top directories, with unique, manually written content used for every submission, matching the guidelines for each directory. We will submit your website to the most appropriate category and write unique Titles, Descriptions and Keywords, creating more variety and helping links provide extra SEO benefit. We also offer English and French directory submissions and links, should you be looking for a multilingual SEO campaign. Our website promotion service includes submitting your website to the top 30+ multilingual or Spain based search engines, including Google.es, Yahoo.es, Bing.es, etc. Provided your website remains live, Google and other major search engines will keep revisiting it, updating content and finding new pages. We therefore recommend just submitting your site once to search engines. Whether you have a static site, or one created in Drupal, Wordpress or another Content Management System, the process of on-page SEO is essentially the same. We compare your website to the top Spanish results and use this comparison and our understanding of marketing to ensure that your site is fully optimized, while still reading well and sending the right marketing message to your clients. Please contact us if you have any further questions on SEO or marketing in Spain.